← Breast Cancer Awareness Month ~ Send a Little Love! Welcome to Medieval Monday. We’re continuing with our ongoing theme of travel, which can be interpreted in many forms. I’m delighted to have my good friend, Barbara Bettis here today. 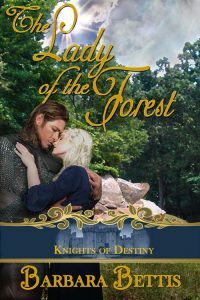 She’s sharing an exciting excerpt from her upcoming release (October 28th), The Lady of the Forest. Be sure to pre-order your copy today! “Tell Kate to take no chances until I return.” From the downturn of Jamie’s mouth, Henry gathered how well she’d follow such advice. Before the youth clambered back into the trees, he flashed his jaunty grin. This time, the smile contained a trace of sadness. Kate’s problems remained on Henry’s mind as he rode, but without all the facts, he couldn’t devise a plan of action. Of his own circumstance, he suspected Sir Mortimer played a double game, although why he pretended to believe Paxton was Henry remained unclear. Perhaps he sought power by supporting a usurper. More than likely, he played a waiting game, to see which outcome presented more opportunity. Travel through the brushy roadside leveled into a slow, monotonous lull, during which he devised a variety of options for dealing with Paxton. His mind grappled with one of those plans when a disturbance, a sound, alerted him. He reined in his mount and listened. Silence. It came again. A series of faint, sharp bird calls. Only a bird called Jamie could emit such a frantic warble. An emergency, indeed, to have sent the youth after him. Henry urged the gelding around and started back. A score of steps later, the calls sounded from just ahead. Movement to his right sent him in that direction. The boy came into view, stepping carefully onto an almost-bare tree limb. “What’s wrong?” Concern turned Henry’s tone sharp as Jamie jumped to the ground. “How far back are they?” As he spoke, he took the boy’s arm to help him sit. True. He hated to admit it, but traipsing through unfamiliar countryside might cost unnecessary time. Inactivity grated on his nerves, but he had little choice. 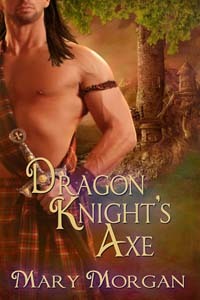 He paced a circle around the tree Jamie leaned against until restlessness became too much. Bedamned to an unknown landscape. Kate might be in trouble. “I’m going back,” he announced. Two figures on horseback broke through the underbrush, but Henry saw only the blood splashed down the front of Kate’s tunic. He must find a traitor; she must protect her people. 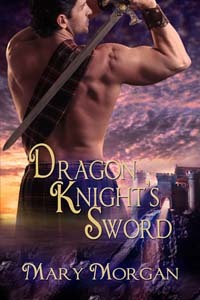 Can their love survive the duties that drive them apart? When her elderly husband dies, Lady Katherine fakes her own death and disappears into the forest with others escaping the brutish new lord. 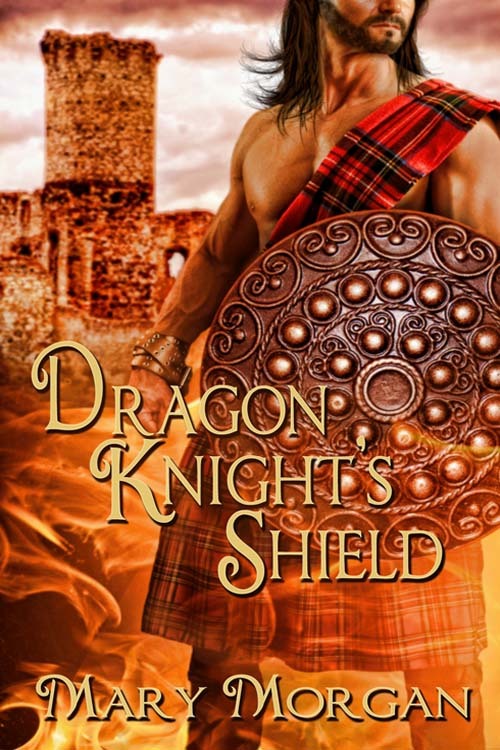 Determined to protect her people, she knocks the wrong man senseless. But Lord Henry’s not an enemy, he’s the brother of her childhood friend. Although his tender confidence tempts her, she’s bound by duty. I loved the excerpt, Barbara. Katherine is no weak damsel in distress. Good luck and great sales for The Lady of the Forest. Betty, you had me at the name, CADE! What is it about that name? ?? And very few use it…. (so glad or my pockets would be let!!) Is there a special meaning to the name? And of course, there is a strong heroine. I hate the simpering victims. Thank you. I will have this on my MUST get list. Thank you for the excerpt. Awesome excerpt and blurb. This story sounds like a winner. Best wishes on your sales! So glad you like them, Lori. Thanks for the words. Loved the excerpt and blurb. Wishing you maga sales for The Lady of the Forest. I love the title of your book. Great excerpt, too. Good luck with sales and promotion. Hi Judy. Thanks for much! I need that extra wish for sale And promo! Hi Barbara! This looks like another great read. Am looking forward to it! I appreciate it, Karilyn. I’ll be glad for you to read it! Mary, Thanks for the wonderful hosting of Henry and Katherine’s story today. I always love visiting you! Good afternoon, Barb and Mary. Sorry I’m late, trying to get caught up from being gone for a couple days to RomCon 2016. Had a blast! Anyway, loved your excerpt and blurb. Best of luck with your new release! Fabulous news, Tena! So happy to hear you had a great time at the convention! Good luck with your release Barbara! 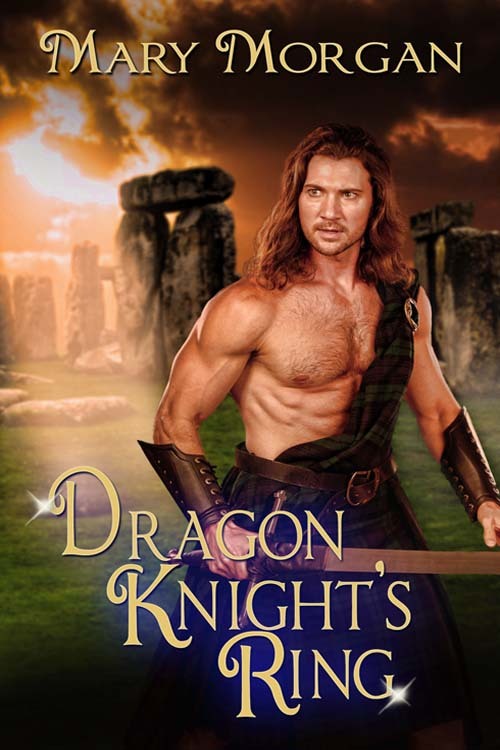 I am very impressed with your blurb and how it draws me in to the story immediately and the obstacle that stands between them. I will be thinking of you on October 28th! Hi Barbara. Another author friend told me about you just last week! Sounds like a very exciting book. I like this sort of conflict in a romance novel. Mary, the same friend alerted me to your blog, which I’m excited to discover. 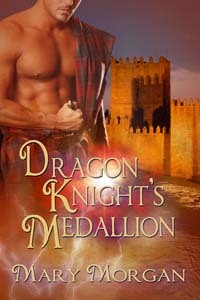 My first medieval romance comes out next month in an anthology. Reading other books in the genre is one of my favorite ways to research between pouring over reference books. Love the cover! Best of luck with your upcoming release. Thank you for your kind words about my blog. Barbara’s stories are fabulous. I’m so looking forward to this new one by her. Love the cover; love the book. Great Work Barbara. Wonderful excerpt! Best wishes on this one, Barb!